Yesterday I posted my 42nd blog post in just 6 months! I shared articles & posts that have moved me; I have shared a part of me – an intimate look into my life, personal thoughts, my trials & tribulations – not because I want to be a top notch blogger and want hundreds of followers, but because I know that there are so many who can relate in more ways than none! I share because we (women) don’t often seek help or advice when things get tough – why? Because we got it under control! Because we justify all that is going wrong! Because we look for the good in all that is wrong! Because we are groomed to be grateful for what “we” have cuz the grass isn’t always greener on the other side! Because we are suppose to be strong and put together when we are at our lowest and broken! I received emails & texts from both women & men who have either been inspired, who had an “aha” moment or simply to say thank you for sharing and making them laugh! Truth be told that while there is comfort & eternal gratitude for the acknowledgments – I write because it provides “me” with an outlet (a safe haven if you will) when I feel all the above. No shame in my hustle, my ups & downs, my emotions, my posts about me – this is me and because I Love “me” first, I no longer need approval to write and share what I feel!! Ladies & gentlemen – it’s so important to seek help when needed, to talk about the tough times, to share both your struggles & accomplishments – just share!! I take great comfort in knowing that because someone read my posts, they took a stand in their relationship; spoke to a loved one about their feelings or are seeking to rebuild & redefine themselves, or laughed a little and/or cried a little with me. But seriously – my good friend & confidant/therapist told me to share – it can be the best form of medicine…..he was so freaking right!! Whether or not I’ve had the chance to meet you, speak with you or know you – just know that I am thankful for your existence! You are beautiful and so worthy! Love you first my friend!! This entry was posted in Uncategorized and tagged community, gratitude, intimacy, self-love, sharing, women on June 18, 2013 by lovingmefirstblog. 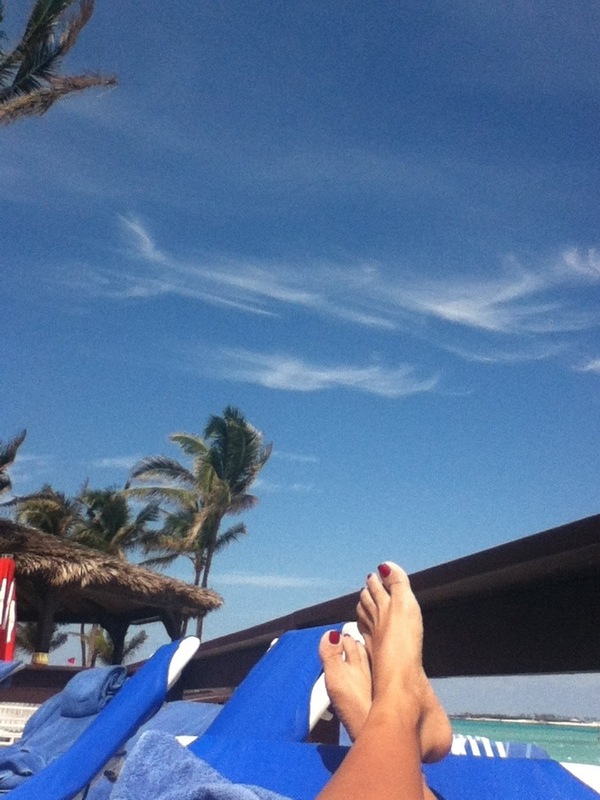 As I lay on the beach chair in the Bahamas taking in (or perhaps basking) the sun while the breeze provides a light refreshing break from the heat, I reflect on my career and where it has taken me. The abrupt reflection comes about after I read an introduction piece from author Micheal Connelly (reading his book “The Black Echo”) in which he states that he is often puzzled by our collective tendency to place “writing into categories”, especially when categorical designations aren’t always complimentary. The extreme thinker and analyzer that I am, I take a brief look back, back to when I was in my teens – I so wanted to be an attorney. 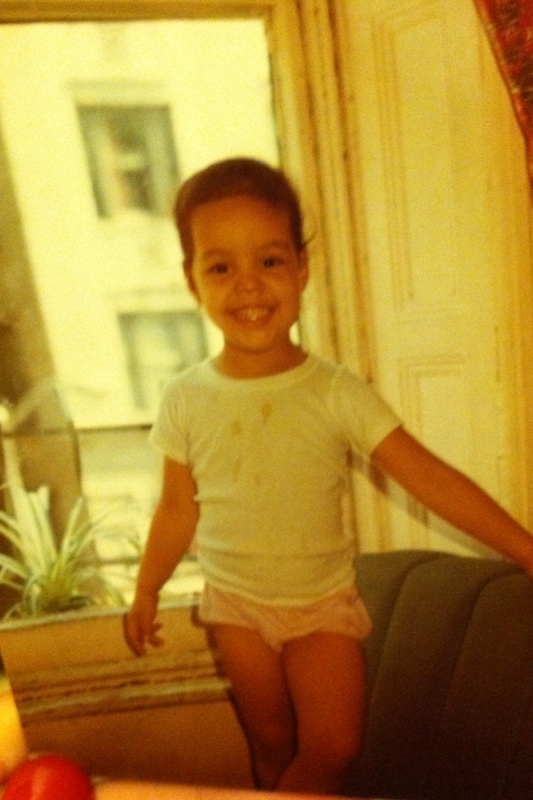 I would walk around my house and tell my dad that I was going to be the first Puerto Rican Supreme Court Justice – uhmmm, Sotomayor beat me to that (lol); nevertheless, being a mom early on took me down a different path! While I live my life with no regrets and no what if’s, I do think of my career path the past 18+ years. I was able to finish a bachelors and complete my masters while raising two kids, taking care of a household and yes, working full time! But it’s the word “career” I often dwell on, much like Connelly’s “categorical designation” – asking myself what that really means for me and whether I am going to let it define my life! The past 18 years have been rewarding in so many ways. For one I realized that being an attorney is probably not up my alley (don’t know if working 70-80 hours per-week is something I am willing to do). While I have great respect for law and the legal process, being an attorney is just not for me. But I must admit that I have contemplated the thought of going to law school – just because! What I have realized, nonetheless, is that I am driven by “empowerment”! Empowering others, advocating for others, youth, community service, (I believe in paying it forward) and most reflecting is that I am intellectually curious – curious about how things work (process/procedures) and how it all comes together; hence my love of learning and the institution we call higher education. Looking back at my professional career and development, I now see how it is reflected in my choices of employment, my community service projects, my seats on boards, my fundraising and community events and even my Zumba(r) Fitness journey. I suppose when you live in a society where title often means power, class and position – then perhaps having a career in a specific field and a great title to go with it is in fact important; especially for us women! Where we are often underpaid and still fighting for some of the equalities due to us! Life really is to short – set goals and go for them – do what you really want to do! For now, I’m the Jack of all trades – doing what I love for the love of community, people – for the love of me!! This entry was posted in Uncategorized and tagged Career, micheal connelly, women on March 17, 2013 by lovingmefirstblog.